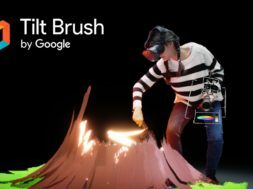 2017, what a grand year it has been in the VR and AR world. 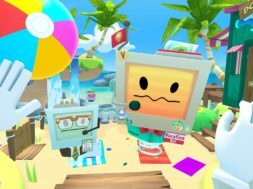 We saw some amazing VR titles release on the HTC Vive, Oculus Rift, and PlayStation VR including Fallout 4 VR, Robo Recall, Lone Echo, Skyrim VR, DOOM VFR, LA Noire: The VR Case Files, and many more. We also saw the release of several new VR headsets such as the Samsung Odyssey with AMOLED display. But this is just the start for the immersive tech industry. 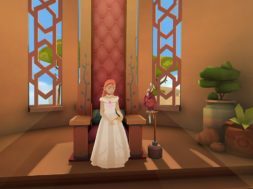 There will be some amazing things to look forward to in 2018 for the VR and AR communities. Magic Leap has been one of the biggest mysteries in the mixed reality community for the past several years. 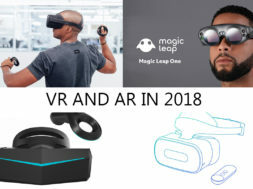 The company didn’t show a glimpse of their solution up until a few days ago where they announced their new mixed reality headset called the Magic Leap One. 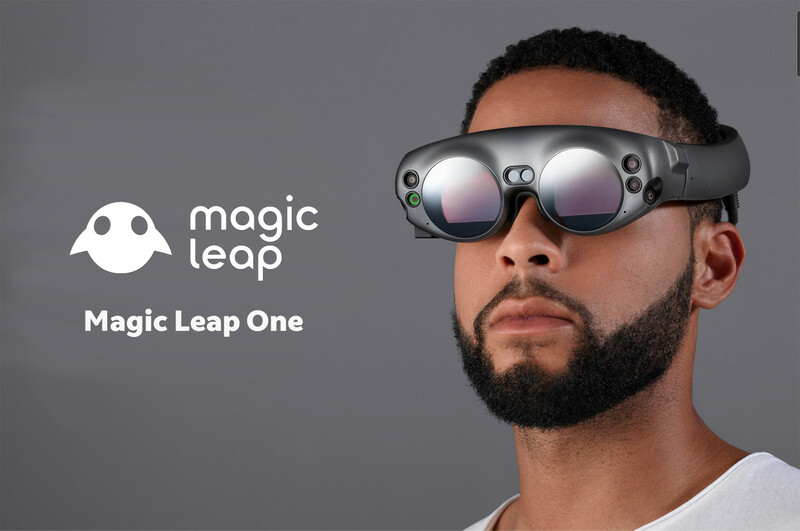 Magic Leap One was engineered to be lightweight and comfortable for hours of exploration according to the company. They’ve combined their Digital Lightfield technology with environment mapping, precision tracking, and soundfield audio to produce experiences that feel natural. The headset itself looks to have 4 separate cameras with 2 different sensors equipped. 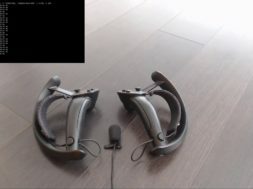 The headset also resembles more of a goggle than a typical VR headset shape. The sensor on Magic Leap One will be able to detect surfaces, planes, and objects, allowing for digital reconstructions of your physical surroundings. 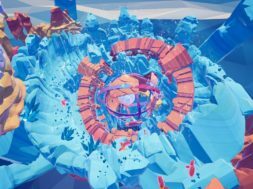 The result is a system that sees what you see, allowing lightfield objects to not only exist in the physical world but actually interact with it. You can see an example of this on our article about Graeme Devine. 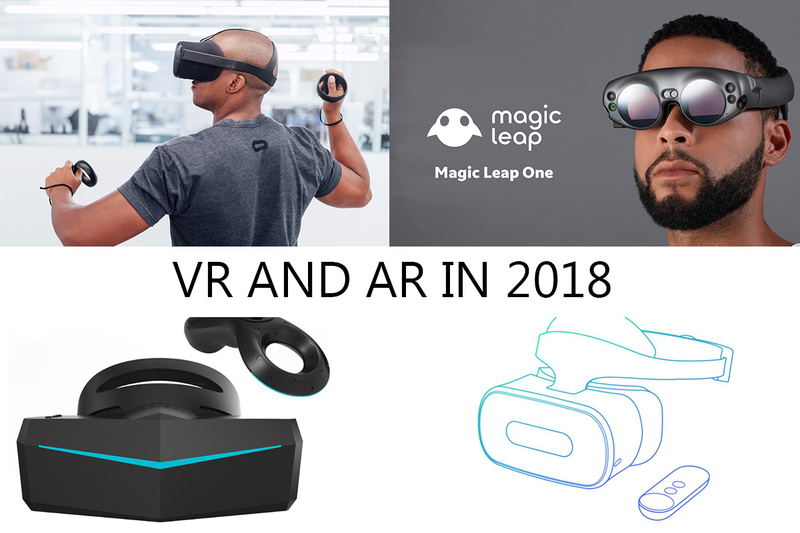 Magic Leap has promised to open their SDK along with all of the tools, documentation, learning resources, and support in early 2018 for the upcoming HMD. The company has also recently raised $502 million in Series D funding which is speculated to put Magic Leap’s valuation closer to $10 billion. The company has raised over $1.9 billion thus far and will look to shape-shift the future next year in 2018. Another ambitious company called Pimax will be looking to launch the first ever 8K headset next year which will completely change the way we experience the virtual world. 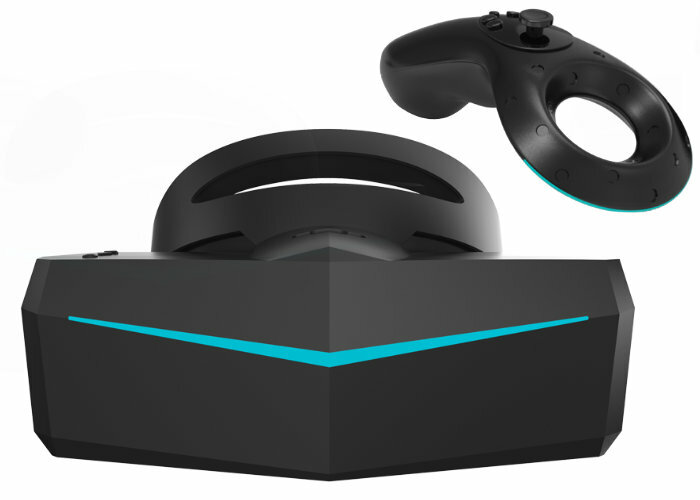 Pimax has promised to deliver the product some time in January of 2018 but that might be a little ambitious for the company. We predict that they’ll be delivering the 8K headset some time in Q2 of 2018. While that statement might sound gimmicky, there are many VCs around the world that seems to have trust in the company. 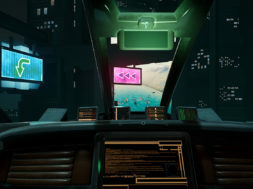 Recently, Varjo has raised $8.2 million in Series A funding backed by The EQT Ventures Fund in partnership with Lifeline Ventures, The Venture Reality Fund (The VR Fund), John Lindfors (DST Global), Foobar Technologies, Presence Capital Fund, Bragiel Bros, and Sisu Game Ventures Oy. Below is a chart from Varjo. In his keynote presentation, Konttori describes how they are able to get such high quality displays in VR HMDs. Their solution and headset is currently being tested by some of the mentioned companies and is expected to be released some time next year. 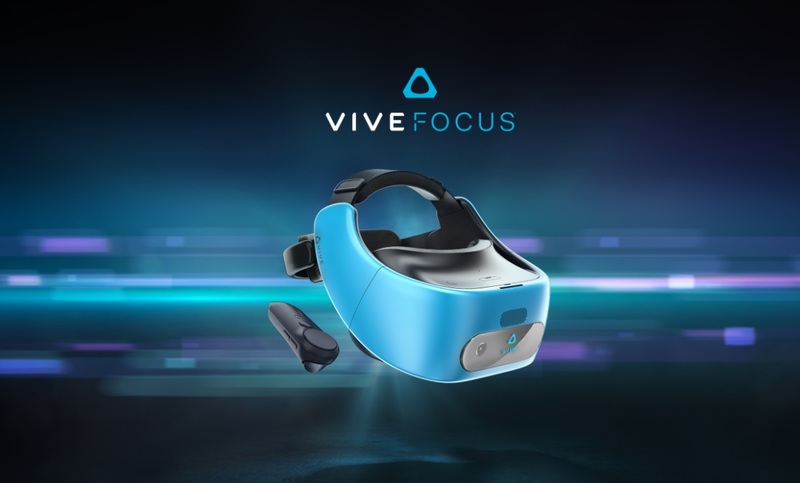 A couple weeks ago HTC announced that they’ll be releasing a standalone VR headset called the Vive Focus. This new HMD will be tetherless and won’t require a mobile device to operate. The Vive Focus will be shipping out the devices starting some time in January of 2018. They will also be releasing a special white version for around $650. For those that pre-order the headset, you’ll also be receiving 4 VR games with the tetherless device. We aren’t quite sure which games those will be. 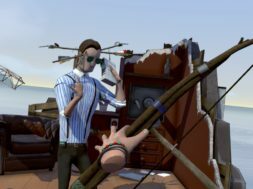 In China, there are a lot of VR games that have yet to make its way over to the United States. So they have various games that we have never played overseas. Some may even have been specifically designed for the Vive Focus which makes it quite interesting. 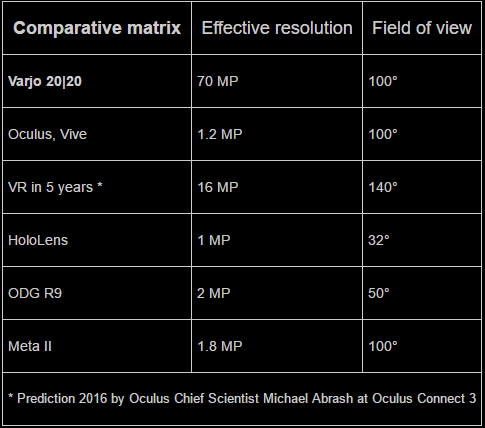 Some of the cool specs about the HTC Vive Focus is that it includes a 3K AMOLED display at 2880 x 1600 which is fantastic for a standalone tetherless HMD. 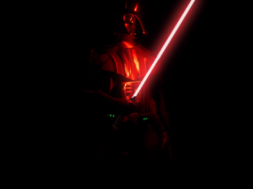 It will also be able to deliver 6DoF which makes it a lot more immersive. This will be the first standalone VR headset from HTC with 6DoF we look forward to seeing how it will impact communities in China. 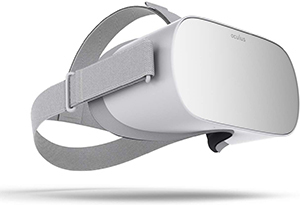 Oculus has announced a new standalone VR headset called Oculus Go. While the specifications are yet unannounced, we are supposed to get a taste of the headset some time next year in 2018. This headset will offer users a way to enter VR without being plugged into the PC nor a mobile device. 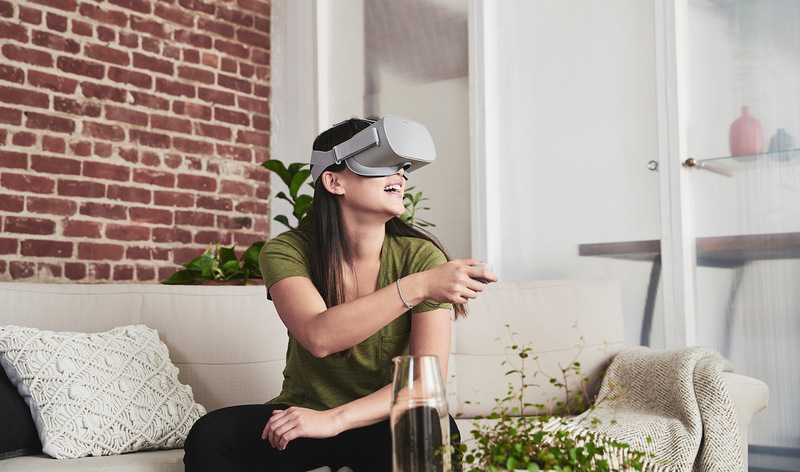 Oculus Go is an all-in-one package that is set to deliver high quality content. The headset is designed with breathabe fabrics, adjustable straps, and Oculus’s best lenses. The Oculus Go will feature a high-resolution fast-switch LCD screen which dramatically improves visual clarity and reduces screen door effect. And the next-generation lenses will provide a wide field of view with significantly reduced glare. Oculus Go also ships with integrated spatial audio. The speakers are built right into the headset, transporting you straight into VR and making the headset easy to share with someone else. There’s also a standard a 3.5mm headphone jack available for private listening. The headset will be priced at $199 in 2018. 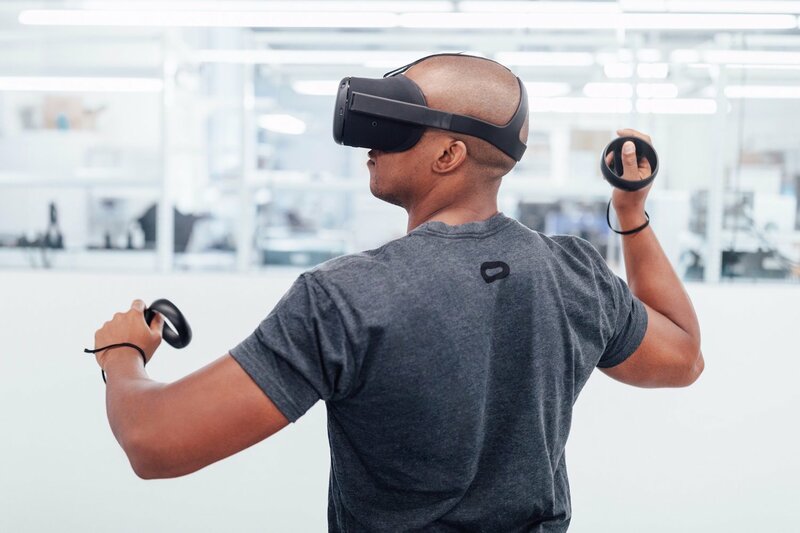 Oculus is hard at work creating a line of VR headsets that provide different options of immersion and mobility. One of the current projects they are working on is called the Santa Cruz which is set to be their upcoming mobile standalone VR headset. But what they are doing with the Santa Cruz is quite magical. The Santa Cruz will feature new controllers with their standalone 6DoF VR headset. If things go right, we might be seeing the device some time in 2018. Earlier this year at Google I/O, Google announced that they will be launching a standalone 6DoF headset in partnership with HTC and Lenovo. But Google and HTC decided to null that arrangement and Google only be moving forward with Lenovo. 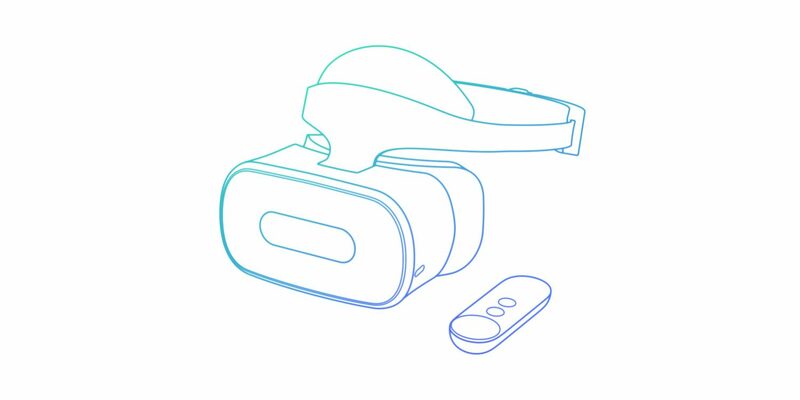 The upcoming standalone headset is called the Lenovo Mirage Solo which will be leveraging the Google Daydream platform to deliver immersive VR experiences. During that time, Bavor announced that they will be working with Qualcomm to create the blueprint for the device using the Snapdragon 835. But since then, Qualcomm has already released their next generation chip called the Snapdragon 845 with boosted performance. We believe that this will be inside the HMD. 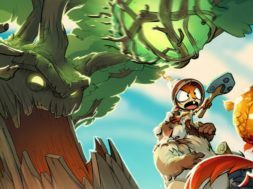 The headset is set to release some time next year in 2018. LG plans on releasing a high-end virtual reality headset of their own which is rumored to be named the LG Ultragear based on their submitted patents. As far as we know, LG will be releasing this new VR headset some time in 2018 which features some new-end displays and designs. 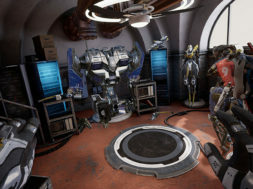 In addition, the UltraGear will be produced in partnership with Valve to be used with SteamVR. The headset is PC powered and will use lighthouse sensors for room-tracking, similar to the HTC Vive. The major difference will be that the headset will feature an OLED display. LG is famous for their displays and we expect to see the same in their upcoming VR headset. There isn’t a specified release date beyond that just yet. 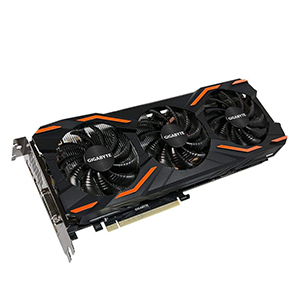 The pricing has also yet to be announced but we predict it to be competitively priced against the Oculus Rift and HTC Vive.